The long-awaited Stock Rittenhouse opens at 5 p.m. today at 1935 Chestnut Street. 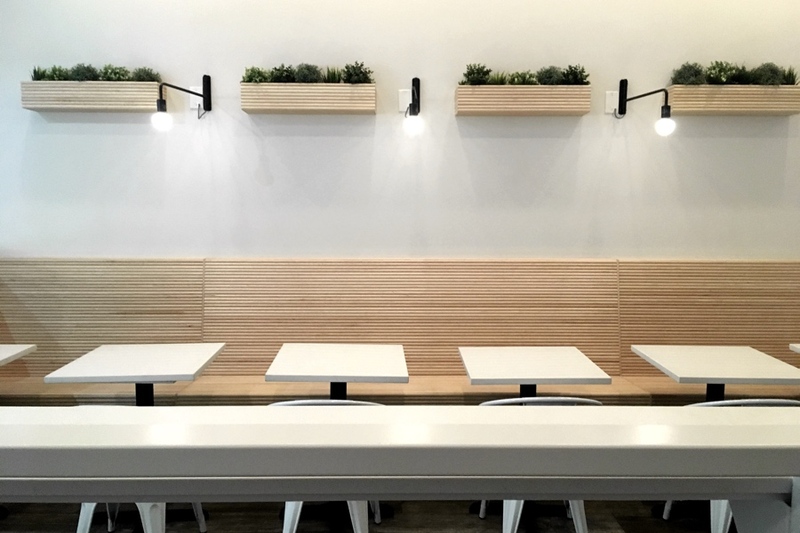 Chef-owner Tyler Akin and his crew have streamlined the former WokWorks space, still petite but larger than the original location on Girard Avenue, and switched up the ordering process for the new spot. Instead of table service, Stock’s second location will offer counter service; there’s seating, but not much more than at the original.